Defense Minister speaks of long-standing defense ties. 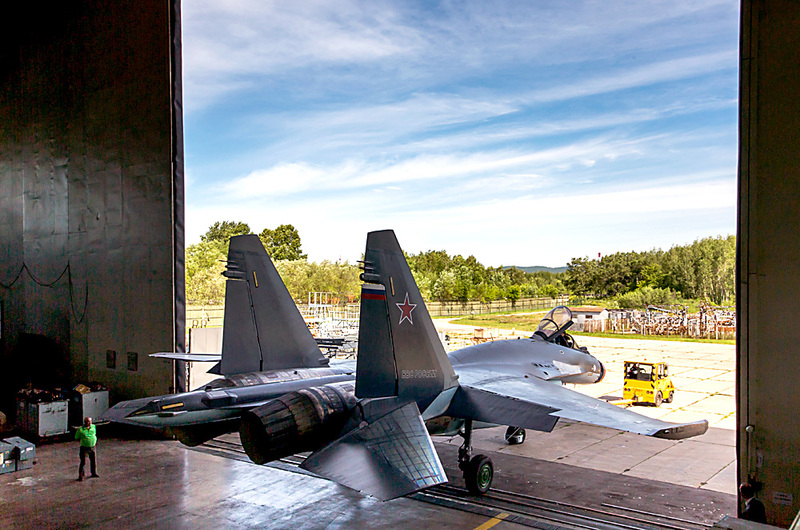 Malaysia would like to jointly develop military hardware with Russia, Malaysian Defense Minister Hishamuddin Hussein told Sputnik News on April 17. A Rostec delegation is attending the 15th Defense Services Asia Exhibition and Conference on April 18-21 in Kuala Lumpur, according to the report. The delegation plans to promote the Mi-171Sh helicopter, the T-90MS tank, the BTR-82A armored vehicle, and the Pantsir-S1 air defense systems.